Not much to be done about it. 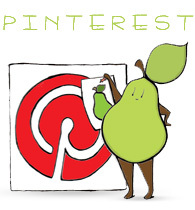 Except get angry! 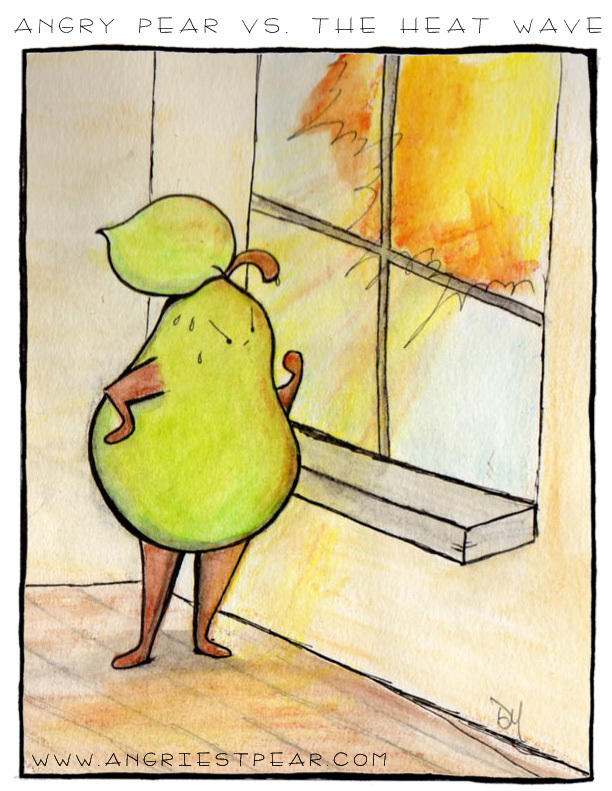 Categories: angry pear | Tags: angry, comic, food, fruit, grumpy, heat wave, hot, illustration, Pear, summer, too hot, watercolor | Permalink. Great colouring in this one ! Thank you. I’ve been trying out watercolors.